There are so many online diff tool that can compare text to find the difference between two text files and synchronize them. Just paste and compare. Some merge changes, synchronize files, and generate reports. This is an everyday task to compare two files and it saves a lot of time from switching to other software. Great integration and keeps you moving quickly. 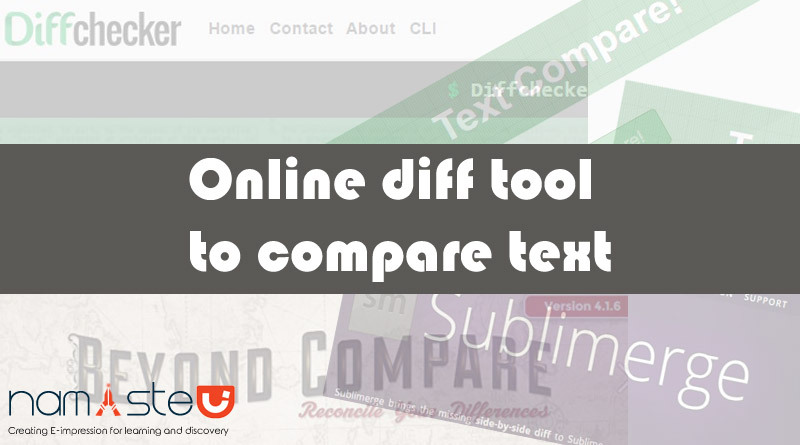 Diff Checker is an online difference tool to compare text differences between the two text files. You can enter the contents of two files and click Find Difference! You can compare files and folders using a simple and powerful commands that focus on the differences you are interested in and ignore those where you are not. Text Compare is an online difference tool that can find the difference between two texts. Using Pretty Diff tool you can minify, beautify or difference between minified and beautified code. 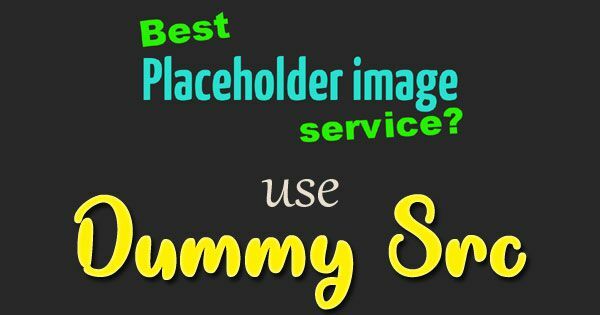 This tool can also beautify and minify HTML. Sublimerge brings the missing side-by-side difference to Sublime Text and turns your preferred editor into a professional diff and merge tool with amazing features! I’d like to suggest another diff checking tool: Line Diff – it computes the diff between two text/code snippets and displays it side-by-side or line-by-line in a github like manner. Diffs can also be stored and accessed at a later time.